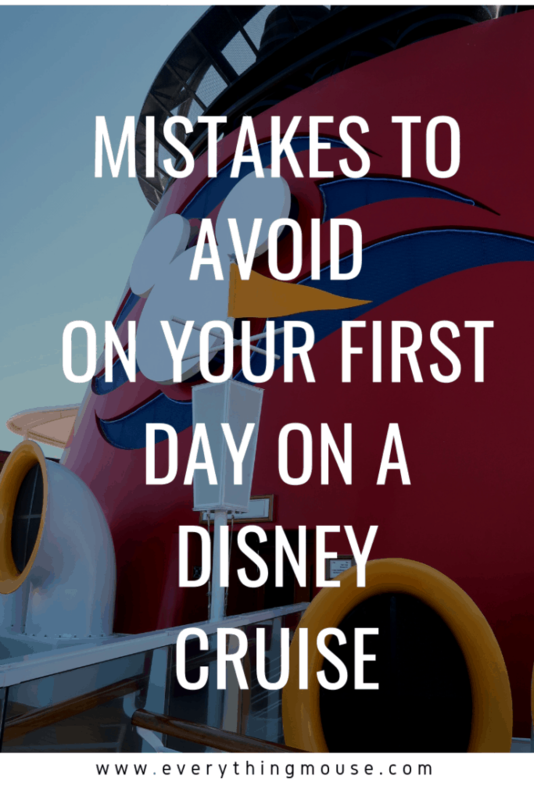 You may have waited months or even years for your Disney cruise. Finally, the day is here. You are about to board your Disney cruise. 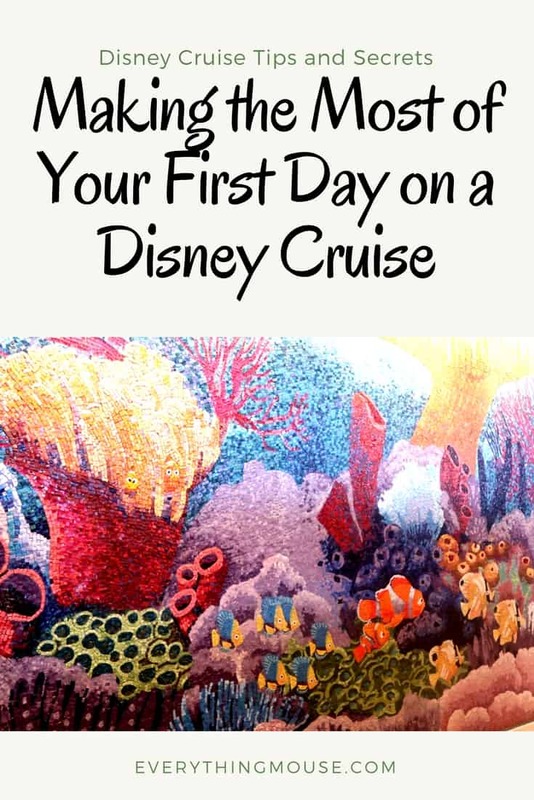 What are you going to do on that first day of your Disney cruise? 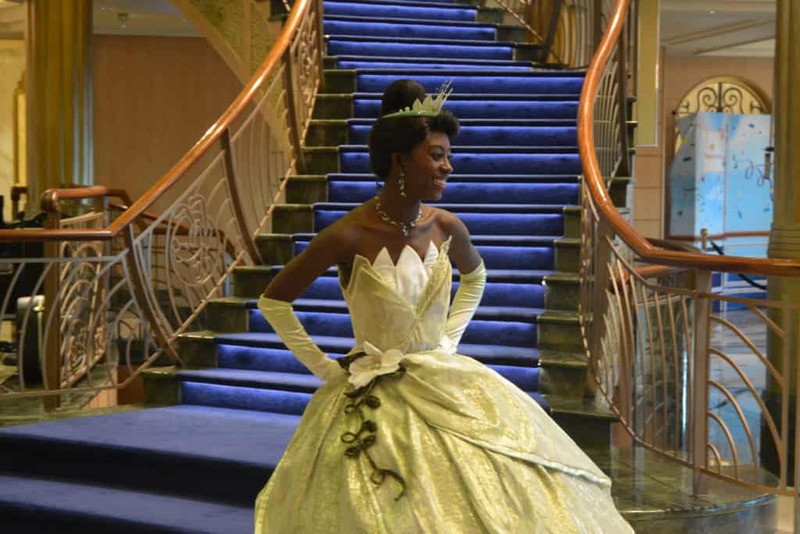 How will you get the most out of embarkation day on one of the Disney ships? 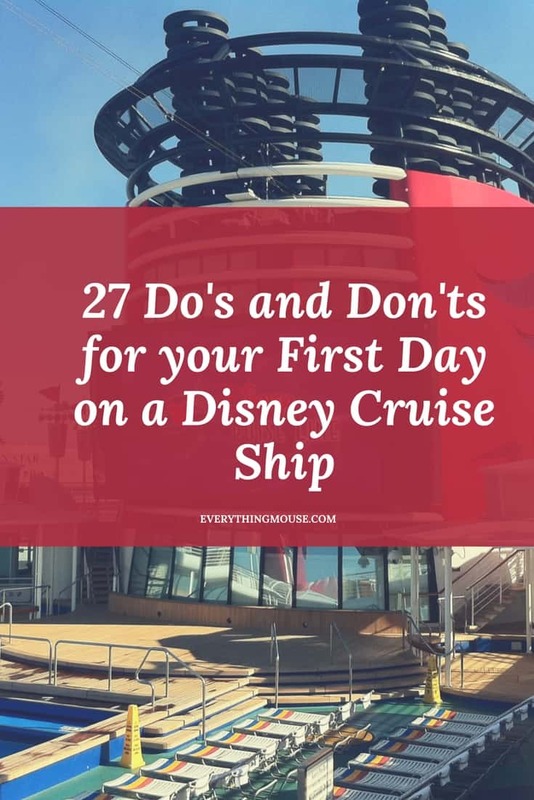 Disney cruise veterans may know exactly what they are going to do as soon as they board the ship. 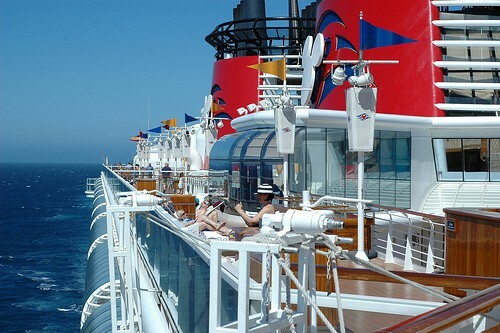 Disney Cruise first-timers may have no idea what they want to do. They can be totally overwhelmed about what to see and do. 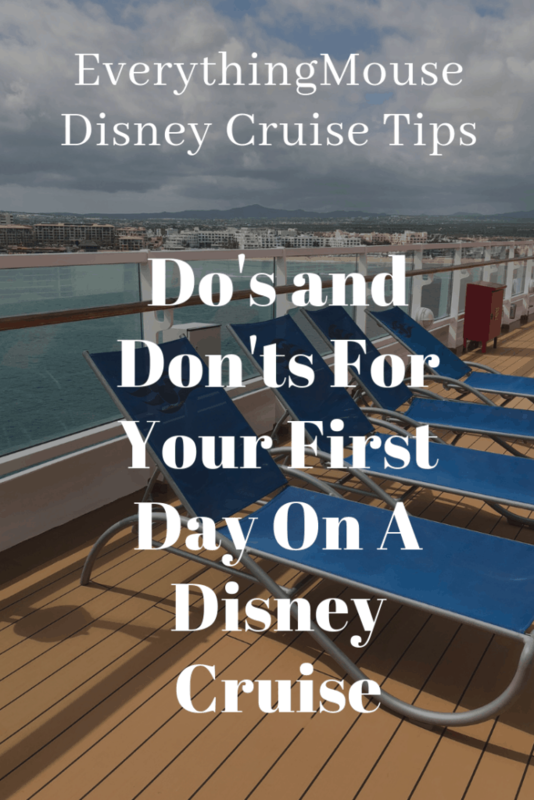 Join this Disney Cruise Group for Tips. Secrets and Exclusive Giveaways! 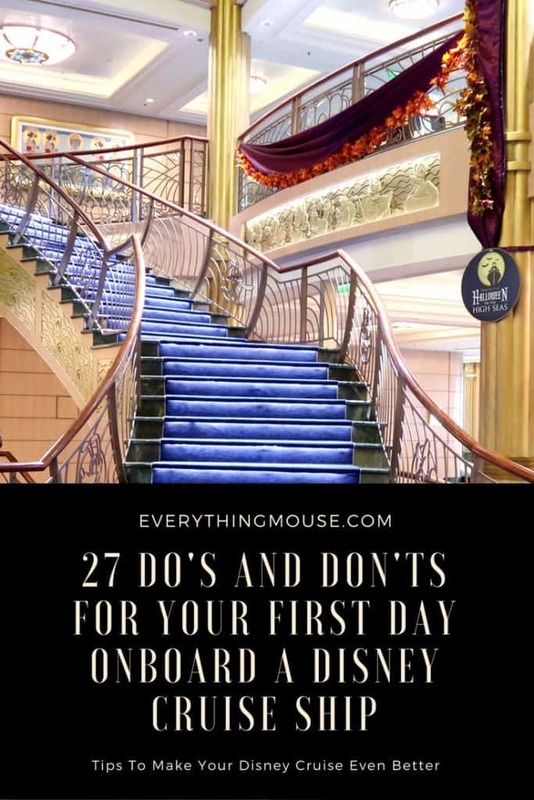 We have spent many months on Disney cruises and can give you some ideas of do’s and don’ts for your first day upon the Disney ship. DON’T automatically head straight to the Disney ship buffet. Unless you want to follow the crowd. The Disney Cruise Ship buffet Cabanas is pretty much where everyone else will go when they board the ship. On all of the Disney ships there will be an alternative dining venue. Ask a Cast Member where to eat to avoid Cabanas. We always much prefer to go to Enchanted Garden on the Fantasy or Dream or Triton’s on the Wonder. It is so much more relaxing. 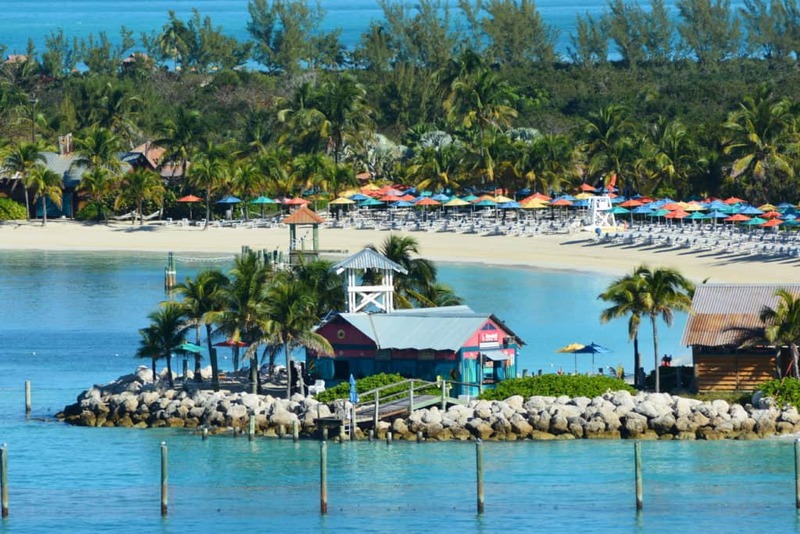 DO head straight for the Disney Aquaduck if you are sailing on the Disney Fantasy or the Dream. Make sure that you pack your swimming gear in your carry on luggage so that you can avoid the longer lines that will soon form. Be among the first to ride Disney Aquaduck while everyone else is in the buffet! 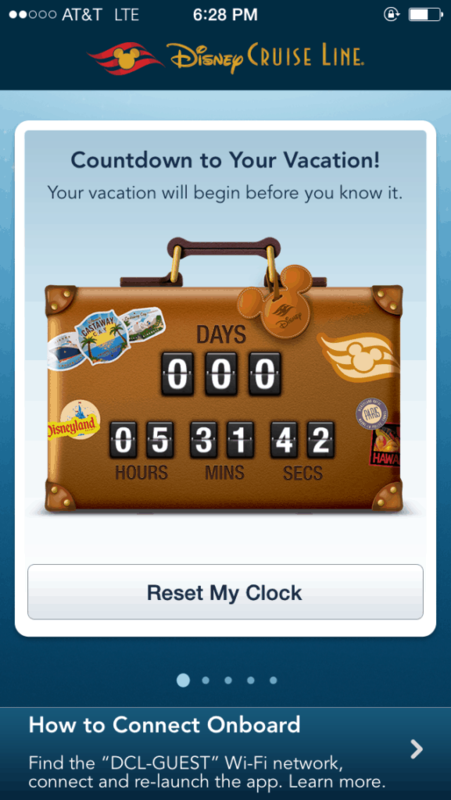 DO Download the Disney Cruise Line Navigator App before you leave port. This will mean that you can use it to see daily onboard activities, menus and schedules. The Disney Cruise Line Navigator App is free to download and use on board the ship. You can even use the onboard chat facility to text fellow passengers for free. DON”T be hit with cell phone call and data charges. Always investigate what you will be charged for if you use your cell phone at sea. Charges can be excessive. You really don’t want the shock of a huge cell phone bill when you get home. We always switch to airplane mode to be safe, the minute that we leave port. DO change your rotational dining seating if you are not happy with your allocation. Disney cruise lines always do what they can to accommodate your requests. If you have early dining and really wanted the later seating your request will usually be accommodated. Early seating is the most sought after, but Disney cruise lines want you to be happy. They will always try to accommodate your request for early dining if they can. 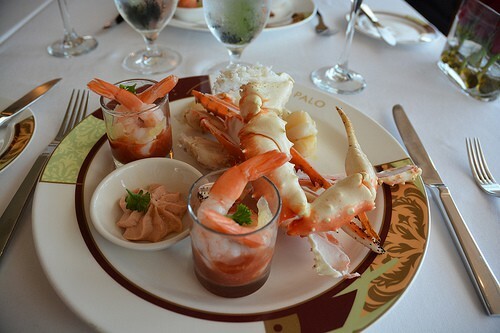 DO make reservations for Palo on all the ships and Remy on the Disney Dream and Fantasy. Although many of the reservations will have been made prior to sailing they usually have some available. Check out your Navigators App or schedule to see the number to call or the lounge to visit to talk with the dining reservation Cast Members. DO visit Guest Services to see if there are any tickets left for the ticketed only events. If you haven’t yet scheduled your Disney Character Breakfast or Meet and Greet with Princess Anna and Queen Elsa there may still be tickets left. DO go to the Senses Spa and make your reservations if you haven’t already done this online. 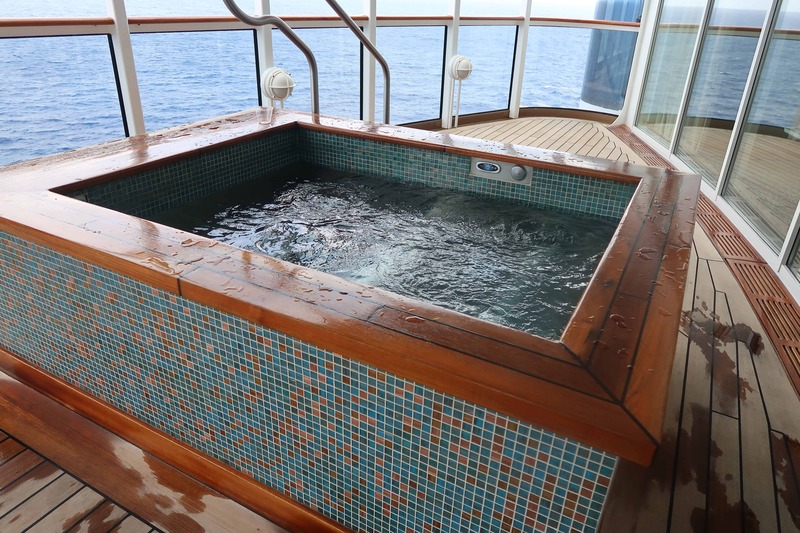 The popular treatments such as the Couples Spa do book early onboard a Disney Cruise. If you want a length of cruise pass for the Disney Rainforest Room you really need to book this on your first day as they only sell a limited amount. DON”T forget to take lots of photos. 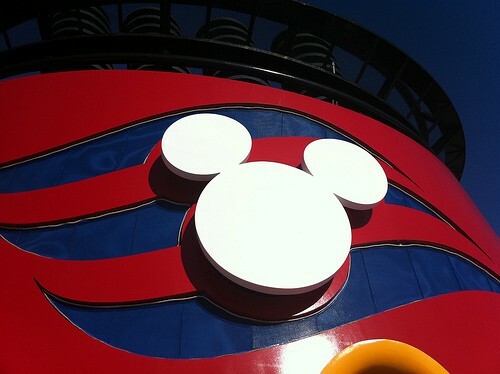 You will have many amazing memories from this Disney cruise. It is so easy to take hundreds of photos which will remind you of happy times for many years ahead. 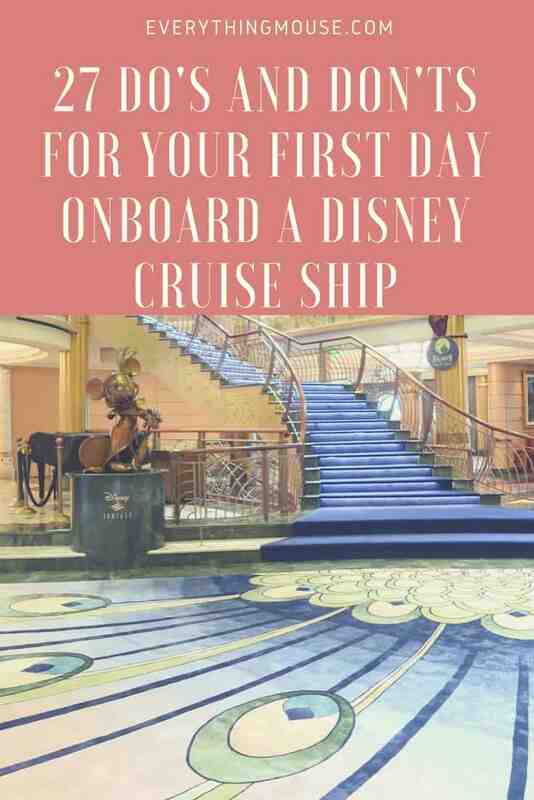 You may also want to consider buying the Disney Cruise Photo Package. Click Here to find out how to save money on this option. DON”T skip the mandatory lifeboat drill. It is usually at 4 pm just prior to sail away. It doesn’t take very long and provides you with essential safety information. They do know who skips it and you will have to attend another event if you don’t make it to the first. DO sign up for any classes that you think you will enjoy. The Wine Tasting and Mixology events are very popular and do get booked up. Go to Guest Services to reserve your space. DO take some time to walk around the ship to get orientated. It can take some time to get familiar with where various features are on the Disney ships. Remember that you can always ask a Cast Member for help! 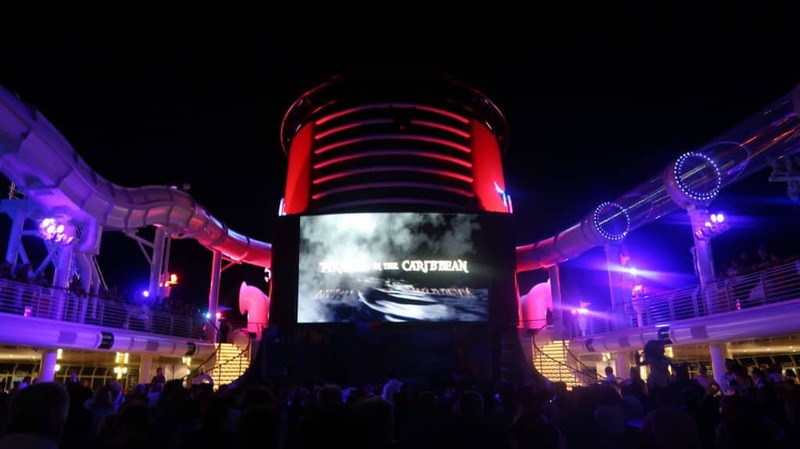 DON’T skip the Disney Cruise Sailing Away Party. They are always a lot of fun and get you into vacation mode! DO try out the Drink of the Day. These are a bargain at $4.75 plus gratuity. We usually find that the cocktails on the first day are rather more generous with the alcohol! 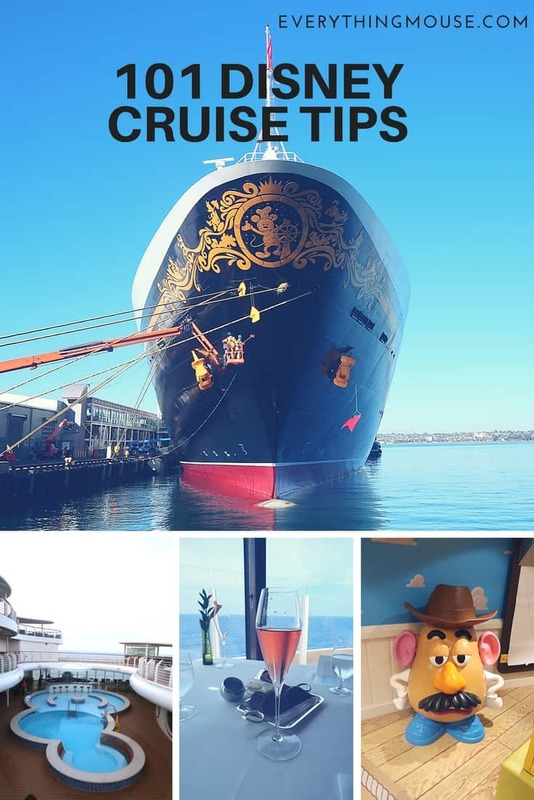 DO check out the adults-only areas on each of the Disney ships if you can. 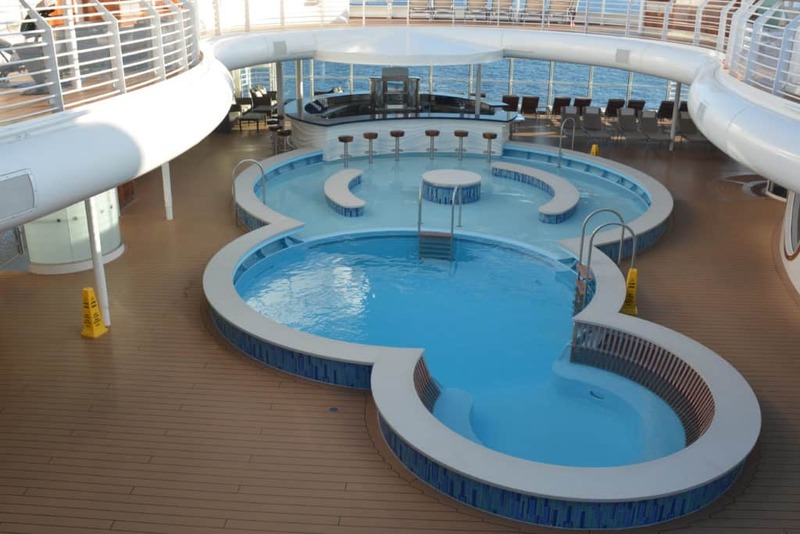 We always go to Satellite Falls on the Disney Fantasy and the Quiet Cove Pool on any of the Disney ships. It tends to be quieter on the first day. DON”T miss the first night of entertainment. 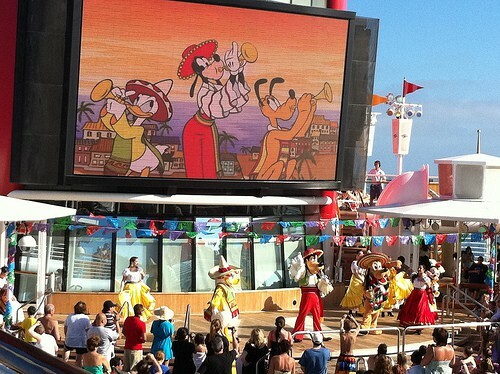 Disney cruise lines have the best entertainment at sea. The first night sets the standard and you will see some of your Disney favorite characters. DO take the time to meet your Cabin Steward. They work incredibly hard to make your stateroom experience memorable. If you need anything extra such as blankets or pillows make sure that you ask them. They will be happy to help. DO browse around the shops. They won’t be open until you sail away. However, the first night is the perfect time to check out what is available. DO go to your first rotational dining restaurant. This is the first time that you will meet your Disney wait staff. They will soon get to know you and your preferences for dinner. 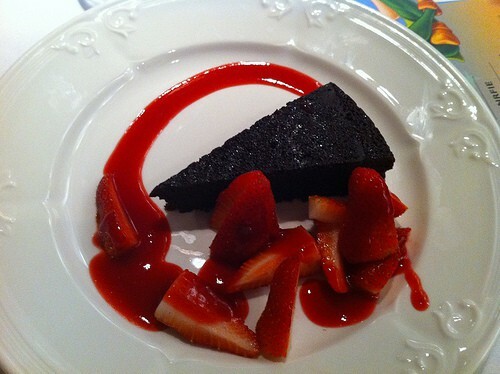 The food on a Disney Cruise is amazing! Still don’t know how Disney dining works on a cruise? 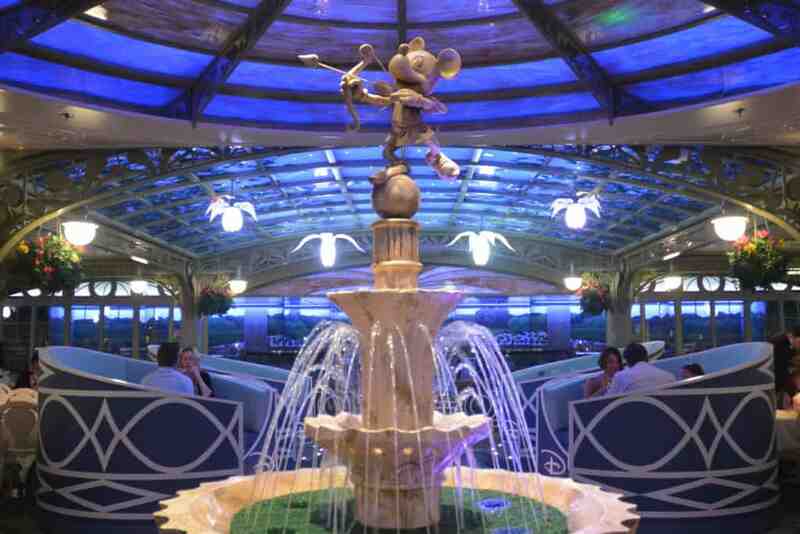 Check out our guide at How Does Disney Cruise Rotational Dining Work? 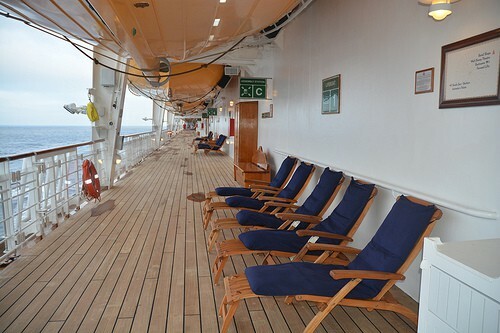 DO take advantage of your balcony if you have a verandah stateroom. There is nothing like watching the sunset over the ocean, or simply putting your feet up and relaxing in your own space. DON’T forget to take the Walking Ship Tour. This is a really good way to get to know where everything is on the ship. It is usually scheduled for around 1.45 and 2.15 on the first day and repeats on select days on the cruise. DON”T leave it too long to unpack. 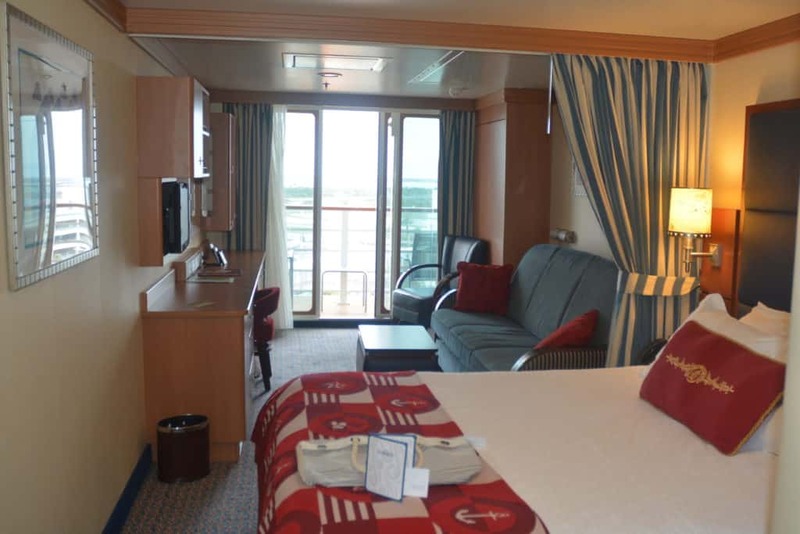 There is a lot of storage space in all Disney cruise staterooms. They are well thought out. It doesn’t need to take a long time to unpack. 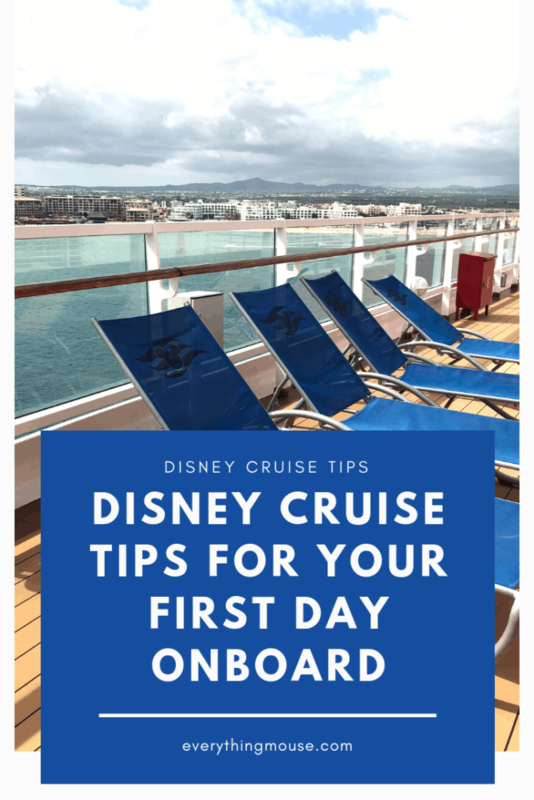 You can personalize your stateroom and make your stateroom a home away from home, particularly if you have followed our Useful Things to Pack For A Disney Cruise guide. DO take the kids to the Open House at the Youth Activities Center. 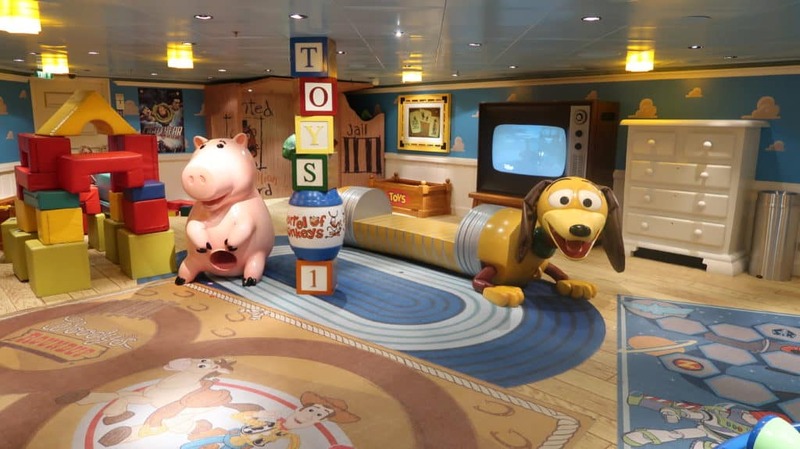 Most children love the kid’s clubs on a Disney cruise and this will give them a chance to make friends early on. It will also give you the chance to go and enjoy some time in one of the adults only areas on the ship! DO check out your Navigator’s schedule to see when your favorite Disney characters are available for meet and greet. 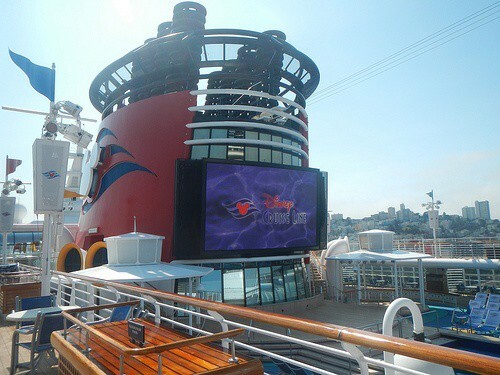 DON”T miss all the Disney movies which are shown on a Disney cruise. The Buena Vista Theater is a great place to watch classic and new release Disney movies. A special treat is to watch a Disney movie on Funnel Vision at the pool. Plan to do this at least once at night after dinner and a show. There is nothing like sitting out under the stars and watching a great Disney movie. DO savor the moment. 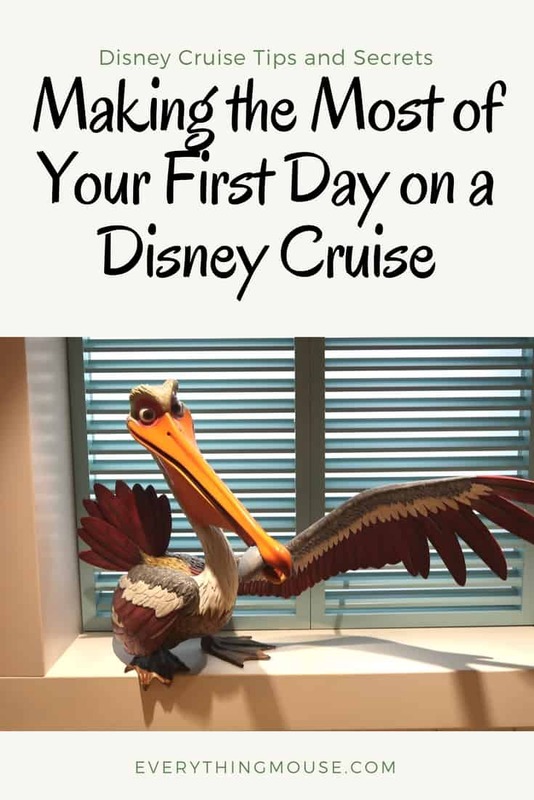 Time on board your Disney ship seems to go so quickly. The first day is the day that you have been looking forward to. Make the most of these moments with your loved ones. 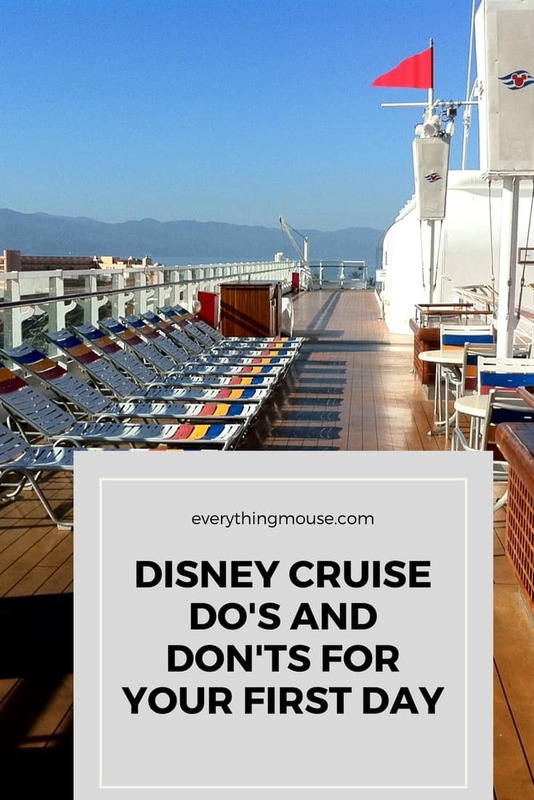 Join my Disney Cruise Group for exclusive Tips and Free Giveaways!